Fore! Just Plain Silly’s Off To The Saint Charles Carnival! 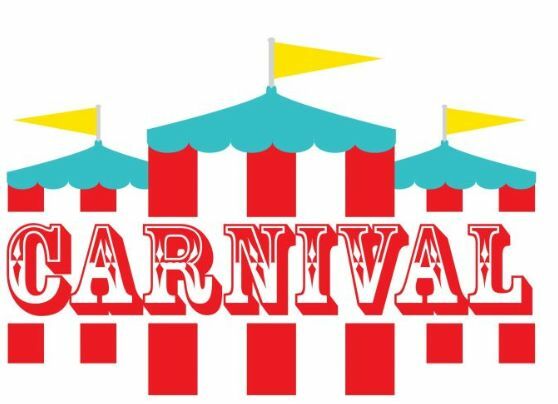 We’re super excited to be invited back to Saint Charles Borromeo’s annual carnival! This is our third year in a row and we can’t wait! On Tuesday night, we’ll be twisting from 6:30 to 9:30 p.m. It’s Handstamp Night at the Carnival – $20 gets you unlimited rides all night! 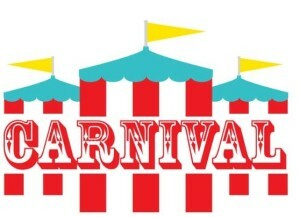 On Friday afternoon, we’ll be there from 12:00 to 3:00 p.m. for the Kiddie Carnival. We’ll be setting up shop in the large tent next to the food stands for both days. Saint Charles Carnival opens today and runs through Saturday from 6:00 to 11:00 p.m.